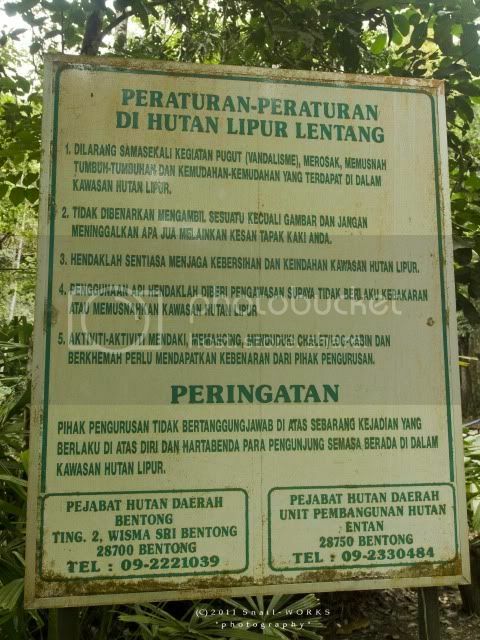 地点 Location Hutan Lipur Lentang, Kampung Lentang, Pahang. 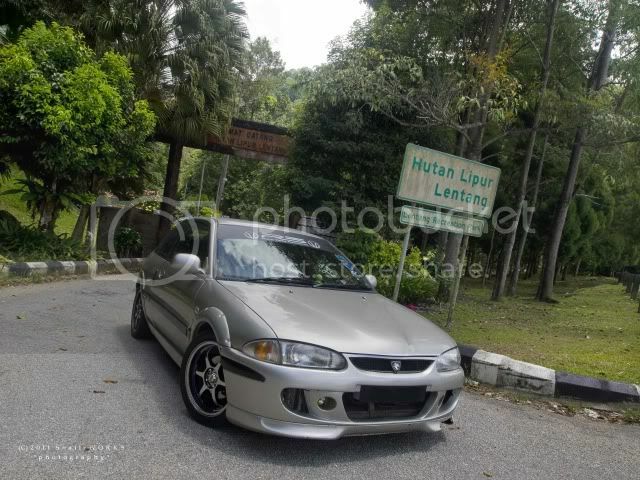 +/- 12km from Bukit Tinggi. 水池/营区 Pool/Campsite Campsite is available in the park. 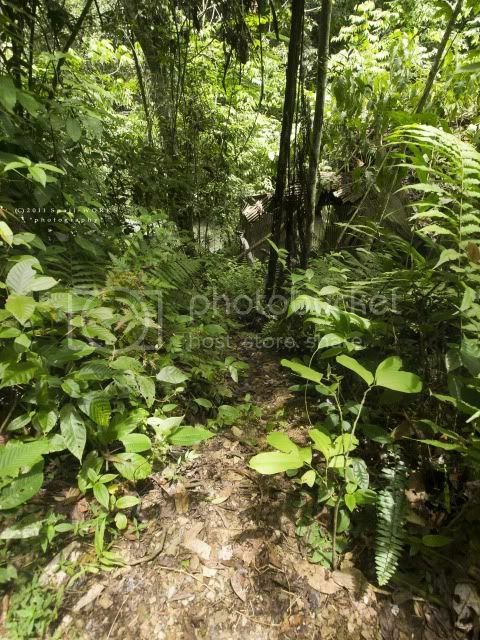 Obvious jungle trail, a little bit of scrambling. Not more than 1 hours . 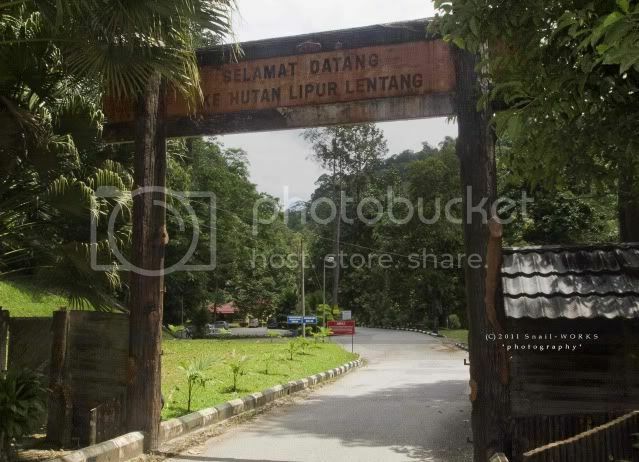 Lentang Recreaction Park is located at Karak Highway, in between Bukit Tinggi and Bentong, about 5-10 minutes distance from Kampung Bukit Tinggi. A favourite place among those Pahangians as well as KL citizens due to its easy accessible through and short distance from the Karak Highway. 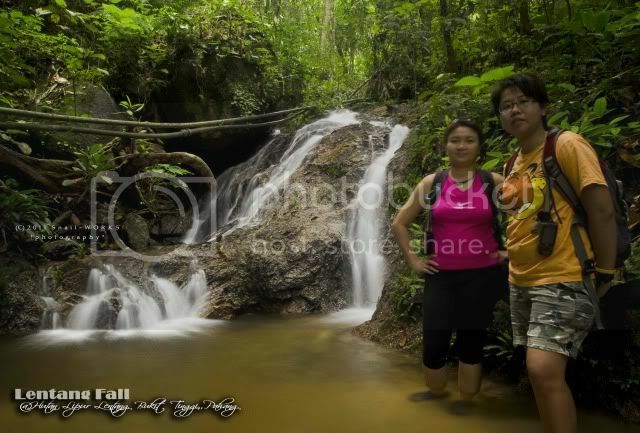 Those Lentang waterfalls found in the park are actually not waterfall, but a stretch of the Benus River as it drops through a large section of granitic boulders. 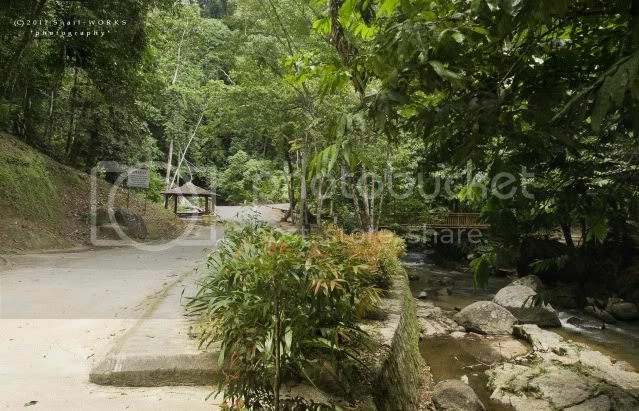 The Benus River forms in the mountains above Kampung Janda Baik and picks up the Sum Sum River just downstream of the Kampung. 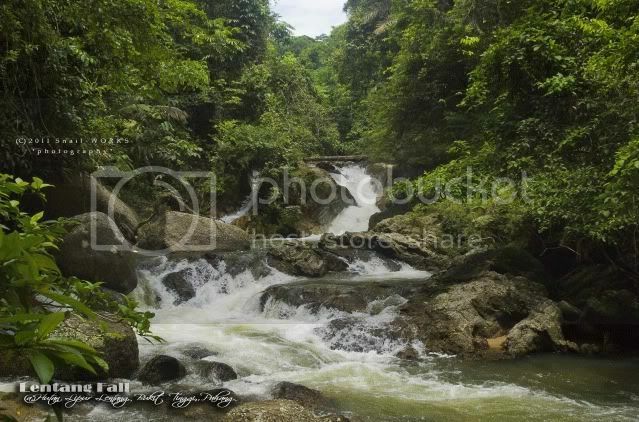 It flows through a recreational forest park before emerging from the jungle and going under the Karak Highway. Our visit day was during Muslim fasting month, so there was lack of picnicker in the park. 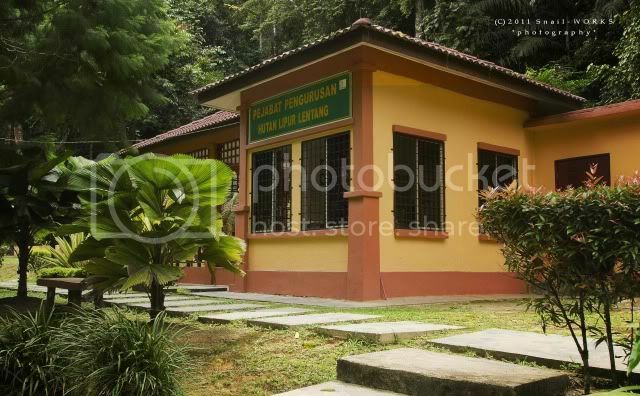 The Lentang Park Ranger office. As normal, list of 'Do & Don't' in the park. 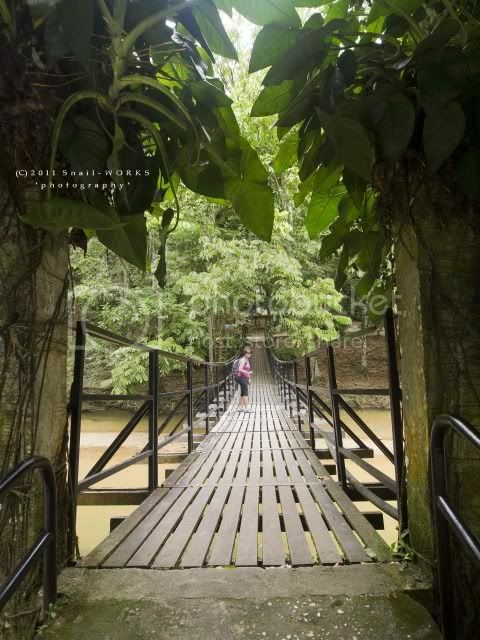 Some of the facilities in the park - hanging bridge. 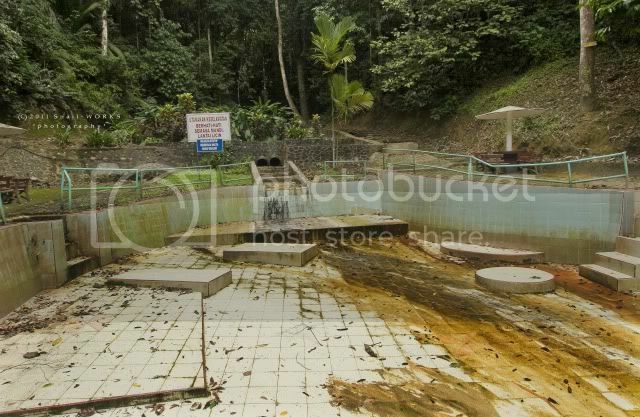 A dried up man-made pond. There's something hides in the forest behind. 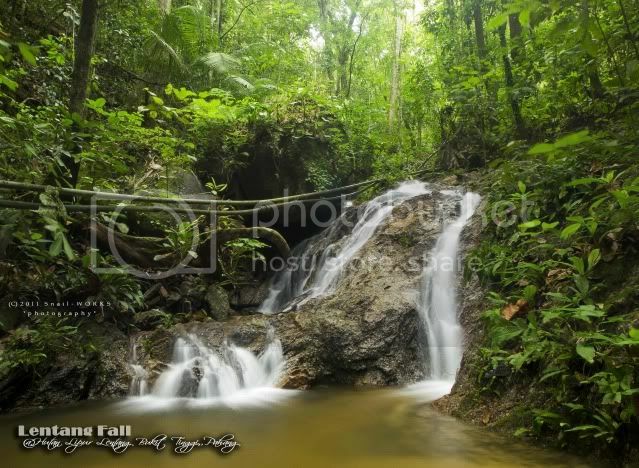 A small cascade found, which is hidden at upper tributery stream in the forest. Some water pipe and small weir is built for supplying water to the facilities in the park. 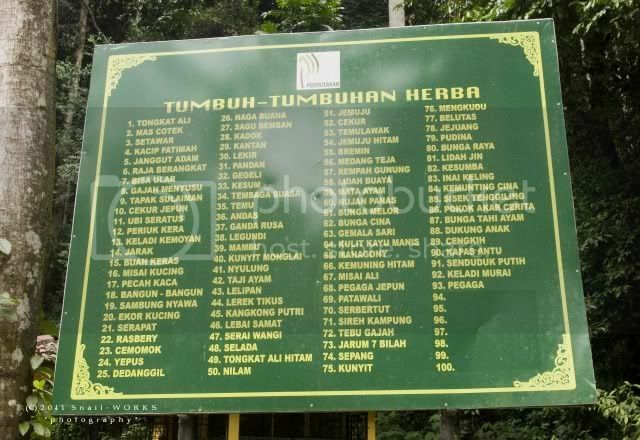 The list of herba can be found in herba garden at Lentang Recreaction Park. End of the tarred road. 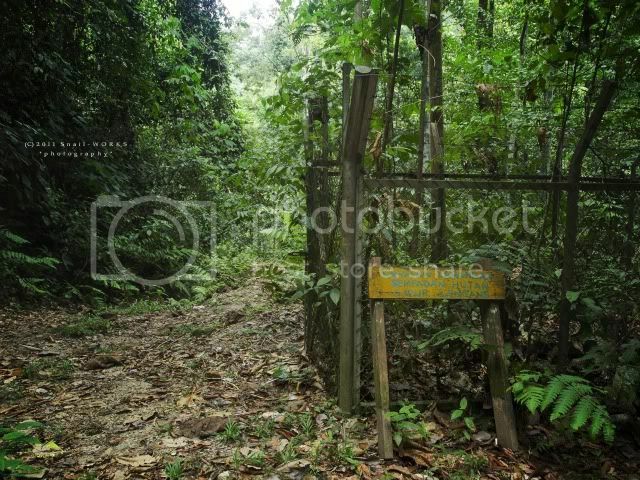 Here is the border of jungle, a small trail lead to somewhere. By following the jungle trail, we passed by a small abandoned generator room. We scrambled down from the trail behind the generator room. 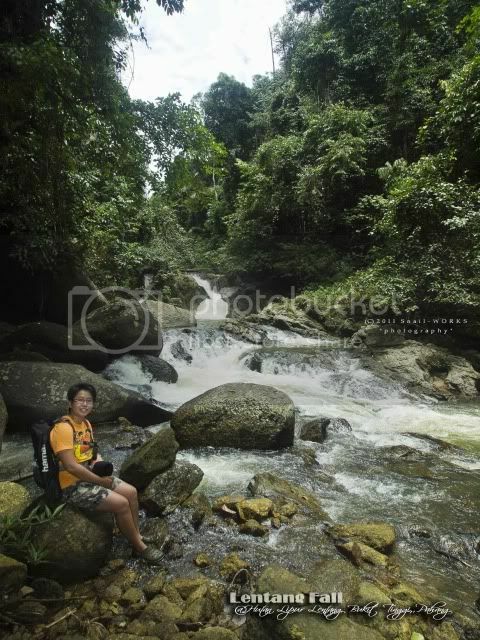 Finally, we came to this waterfall. We only watched it from far. 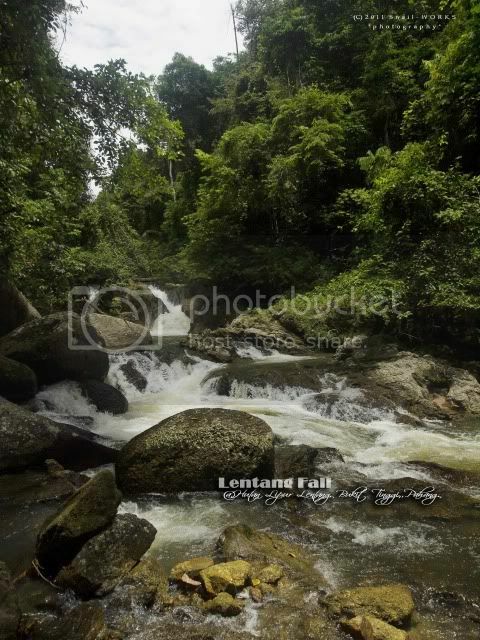 Have you been to the Lentang Fall ?